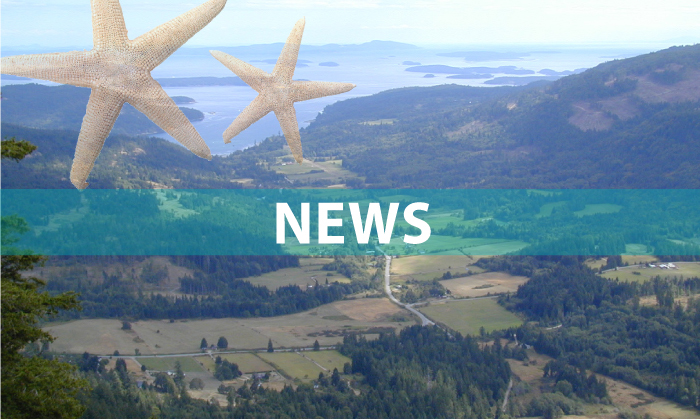 Salt Spring Islanders are reporting a barrage of attempted and successful fraud aimed at the island in recent months, as electronic methods of theft get more sophisticated and diversified. Bernadette Mertens-McAllister is one of the most recent to fall prey to a convincing hoax in which scam artists made it look like her credit card had been compromised, and then drained thousands from her bank account through iTunes purchases. “It is upsetting, but I got a good lesson out of it,” Mertens-McAllister said Monday. Other cases of recent activity on Salt Spring include a local dentist’s office whose email database was somehow infiltrated, leading to the possibility that fraudulent invoices could be sent out. And local restaurant owners were warned this spring after a spate of purchases were made with fraudulent credit cards, including both meals and high-value gift certificates. Salt Spring resident Jordan Reigh pled guilty in provincial court to the restaurant-related charges in May and received a four-month conditional sentence plus 24 months probation. His conditions include not attending Auntie Pesto’s Cafe and a curfew of 9 p.m. to 6 a.m. Reigh cannot possess mail, credit cards, debit cards or documents in the name of Evan James Shotropa.